It’s official. 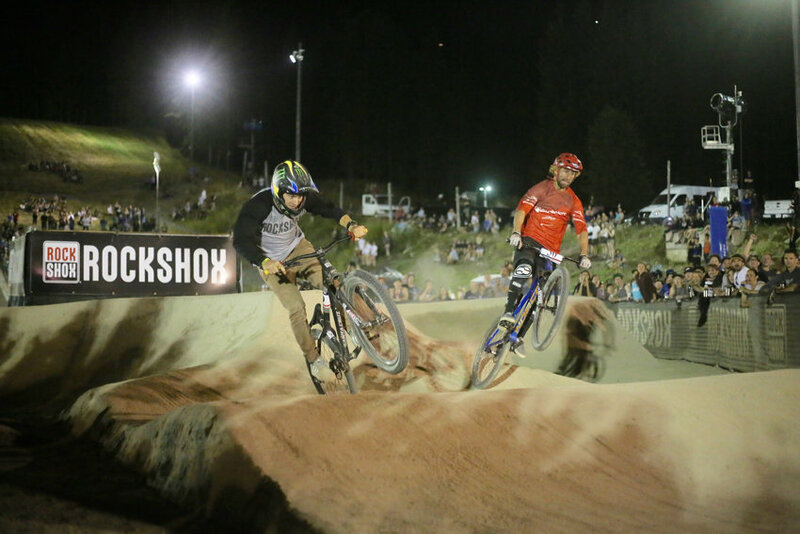 The 2016 Crankworx Pump Track Challenge is in the books. This year’s pump track matchup took on an interesting twist, requiring riders to completely remove their chains and truly “pump” their way around the track. The men had many fierce battles, with Mitch Ropelato taking the win. In second place was Adrien Loron, and in third, Tomas Lemoine. The ladies battled just as hard, with Jill Kintner taking the win and Anneke Beerten a close second. In third place was Manon Carpenter. Congratulations are in order to all of these competitors.